Take control of your day with Postbox's clean and super-customizable interface. 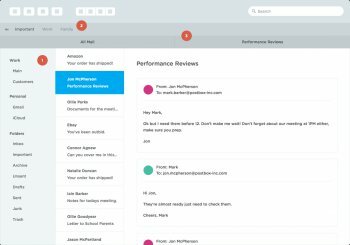 Make your email work for you, just the way you need it to. 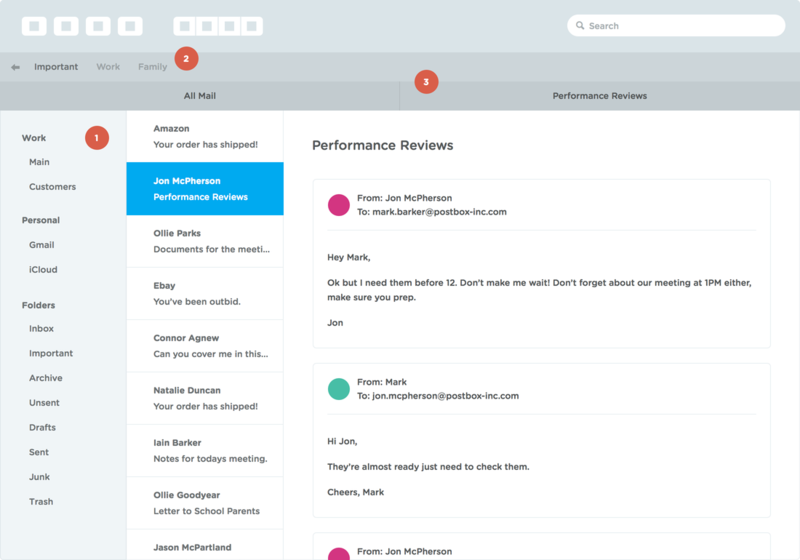 Postbox lets you spend less time managing messages and more time getting things done. But what makes Postbox really useful is the way it lets you find and reuse all kinds of content hidden deep within your email. This is shareware. Don't get suckered in. Rating low for misleading posting. Cons: Poster lied about this being freeware. Bottom Line: Advertised here as freeware.